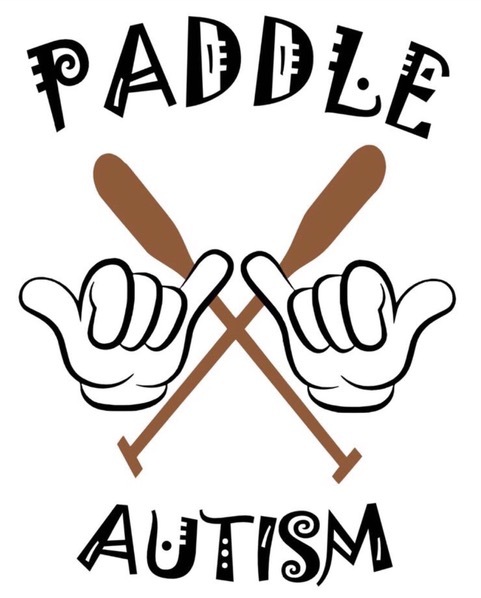 Paddle for Autism is a non-profit organization that hosts events around the Tampa Bay area! Their mission is to provide individuals with Autism and related disabilities with a friendly environment to be themselves. A time for them to have fun and an enjoyable experience. 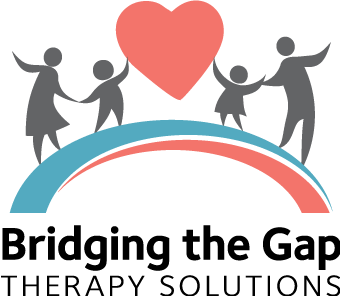 Also providing parents, families, caregivers and the community with resources and a network to provide support.